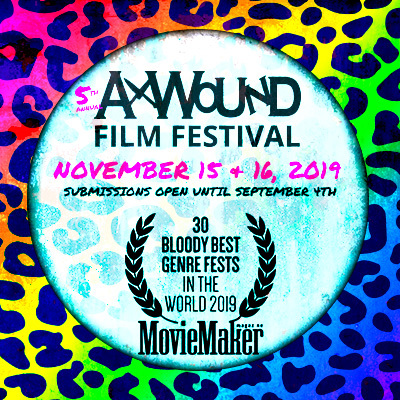 Graveyard Shift Sisters has become a valuable resource for artists and fans affirming the need and merit for fresh, diverse perspectives on Black women and women of color in the horror genre. Here are some ways in which to ensure that the visibility of these women continue to emerge from the shadows. 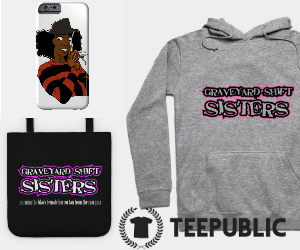 We offer all information and resources provided on Graveyard Shift Sisters for free, but we are always in need of funds for our small pool of contributors, giveaways, travel to cover conventions, film festivals, do lectures, other horror-themed events, and order more branded items for you to enjoy. You can spare your pennies here. Teach a class, a workshop, or lecture on the history of horror films? Why not incorporate some Black horror history in your Powerpoint! 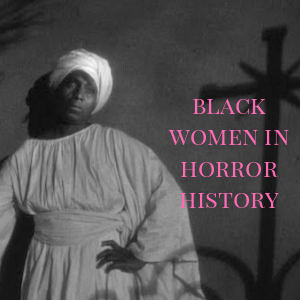 Foundational background on Black women in horror films can be found here. 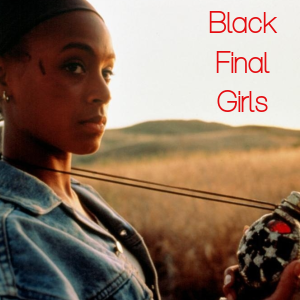 In regards to Black horror films of the 1970s, we have quite a few posts unpacking its legacy from the Black final girls to institutional objections to the films. 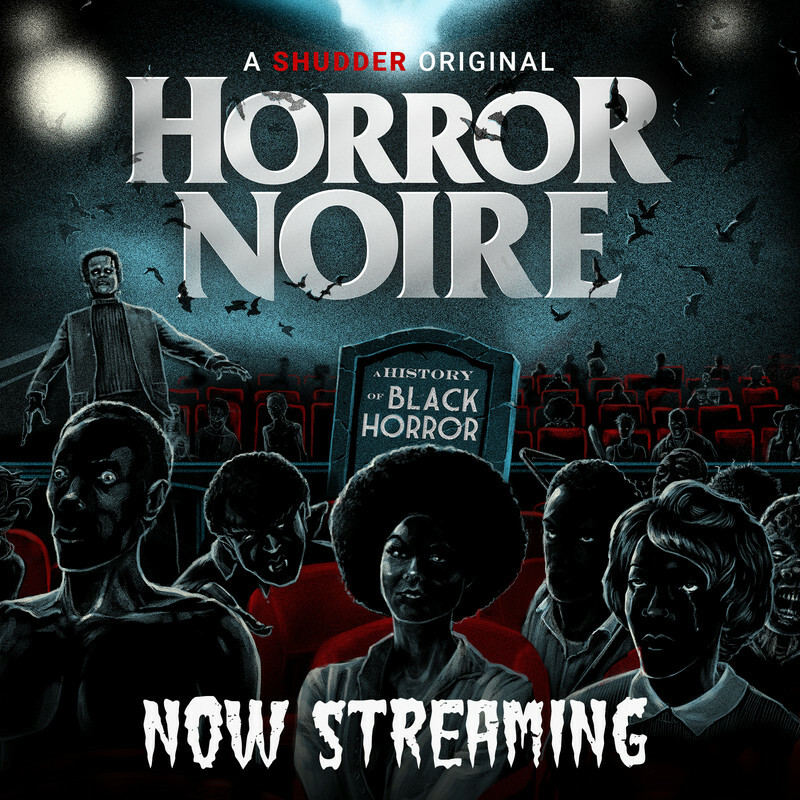 Additionally, check out Black Horror Movies for additional historical insight that offers essays, lists, and film reviews. Freddy, Frankenstein, Dracula, Jason: this rag tag group of monsters and many more memorable icons in horror cinema are more than cool, but incorporating Black horror movies into the fold will enrich the experience of your audience. Start with this list and witness the kind of conversations that are sparked and which characters stick with you and the people you're watching with. Watching horror films with diverse casts and introspective themes will help shift discussions beyond token characters and their mortality prospects. 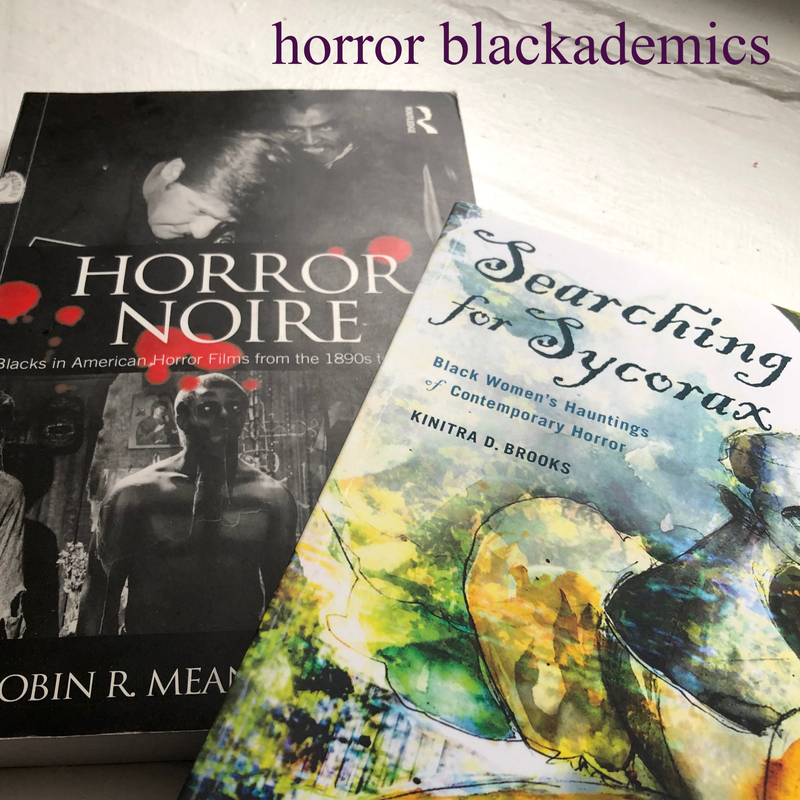 Sycorax's Daughters edited by Kinitra Brooks, PhD., Linda D. Addison, and Susana Morris, PhD. Don't Be Shy, Let Us Know Who You Are! 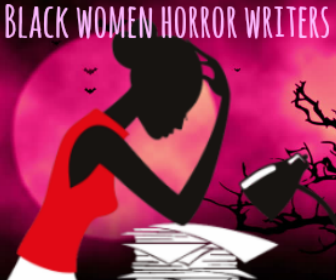 When Black women contact us about being horror fans, filmmakers, writers, photographers, visual/makeup artists, etc., we as a community truly begin to come from out of the margins. Your presence in horror is invaluable, and you deserve to have a spotlight and see yourself on screen and in the pages of novels, comics, and such. Feel free to get in touch to be a part of our 5 Questions series, contribute an essay, or if you think you've got a great project that needs promotion.